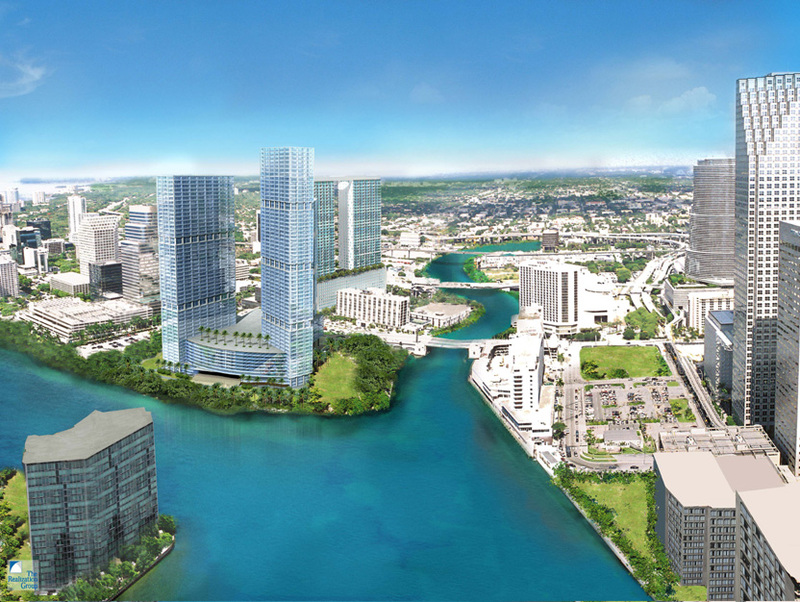 Another major player in the development of Brickell, Miami’s financial district, is Swire Properties. Brickell CitiCentre is another big Brickell real estate project underway in this ever growing part of Miami. This $1.5 billion project’s construction is underway and covers nine acres of land with an estimated 5.4 million square feet of retail, office, condominium, and hotel space. In addition, plans show two levels of underground parking spread over seven acres with an estimated 3,100 parking spaces. CitiCentre is, without a doubt, going to be an amazing assembly of real estate just like Swire Properties likes to build. With the ground breaking just under a year ago, Swire Properties, the developer of Brickell Key and the condominiums situated on it, is the brains behind Brickell CitiCentre. In addition, Arquitectonica, the firm designing Icon Bay and the newly announced SLS Brickell, is charged with designing this masterpiece. Finally, Turner Construction and Dragados USA are heading the construction of the underground parking garage and foundation for the mammoth mixed use project. Turner is well known for 1060 Brickell, The Gables Club Condominium in Coral Gables and many other Miami commercial and residential projects. Located at 701 South Miami Avenue, Brickell CitiCentre is situated three blocks south of the Miami River and west of Brickell Avenue. 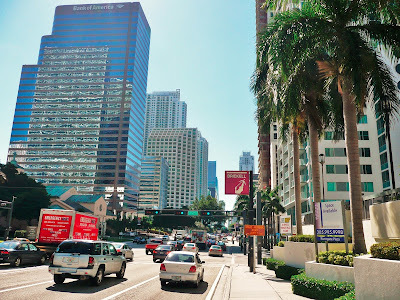 In the center of Brickell, CitiCentre is just a mere two blocks from Brickell Village and a short drive to the major transportation hubs in and around Miami – port of Miami and Miami International Airport. While the construction of the buildings is getting underway, the details are beginning to surface. 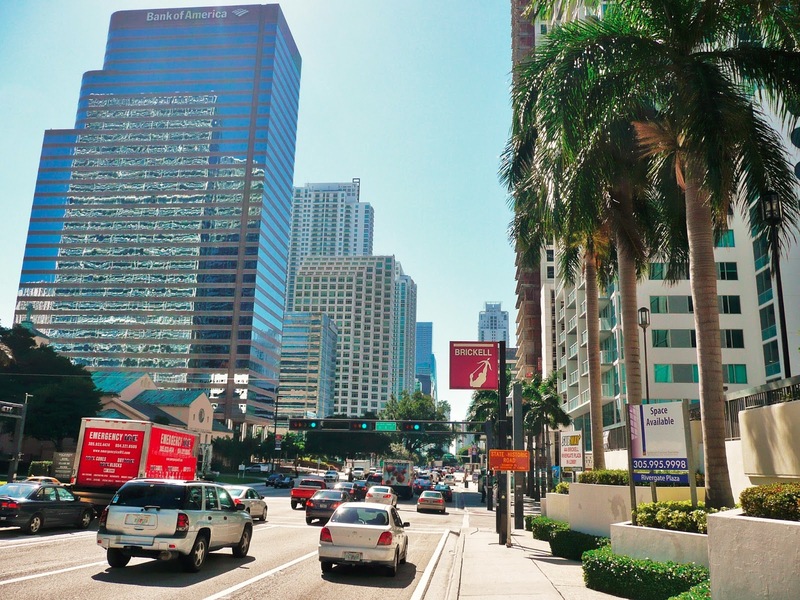 Some have called it the “city within a city” because of all it plans to offer residents and those who live and work in Brickell. In addition to the planned office, retail, and restaurant space in addition to a huge wellness center. With Swire Properties at the helm and Arquitectonica designing this work of art, amenities will include such things as an amazing state-of-the-art fitness center, meeting rooms, 24-hour concierge and valet, pools on tropical pool decks, and more. 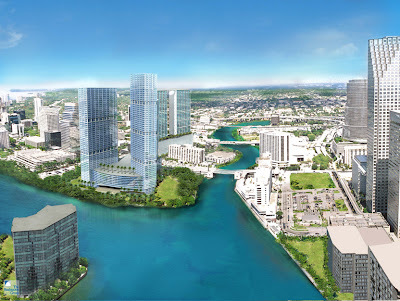 Inside each residence, modern kitchens and baths, spacious living areas, and amazing views of the river, Biscayne Bay and the city will make Brickell CitiCentre real estate a goal for all those who live and work in Brickell. While many of the new construction condominium projects begin selling prior to groundbreaking, Swire Properties has a different philosophy where they build first. As construction begins, more details will emerge regarding condominium sales. 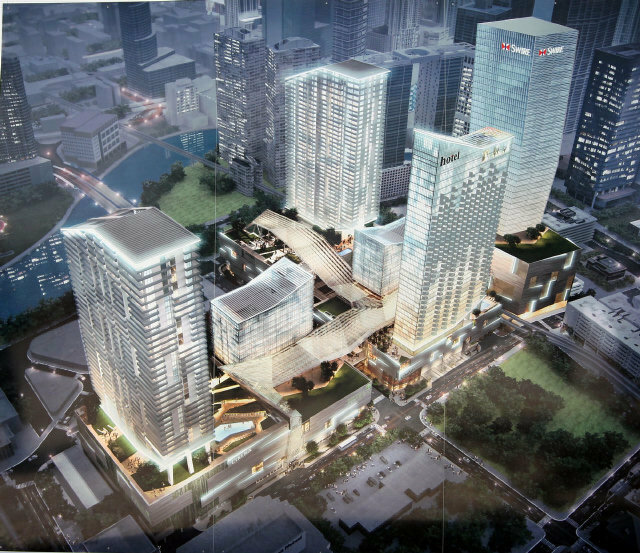 One thing for sure is that the location and amenities of Brickell CitiCentre, sales will be strong and fast. When construction on new projects begins, it is always fascinating to watch the progress. With Brickell CitiCentre, the fascination is magnified especially after viewing the renderings. As the vertical construction begins, Miami Riches will keep potential Brickell buyers informed with the details about real estate sales. This is definitely going to be a popular address for Miami residents. In the meantime, there are so many other Brickell condominiums that offer amazing views, excellent amenities and the perfect location of an ever-growing part of Miami.